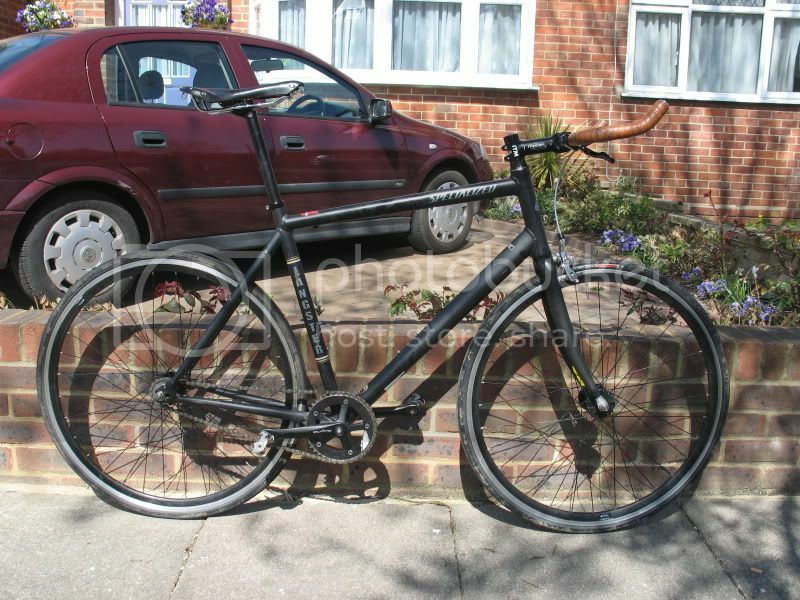 I'm looking for some WW inspiration for a lightweight track bike build (with drilled forks for road use aswell). 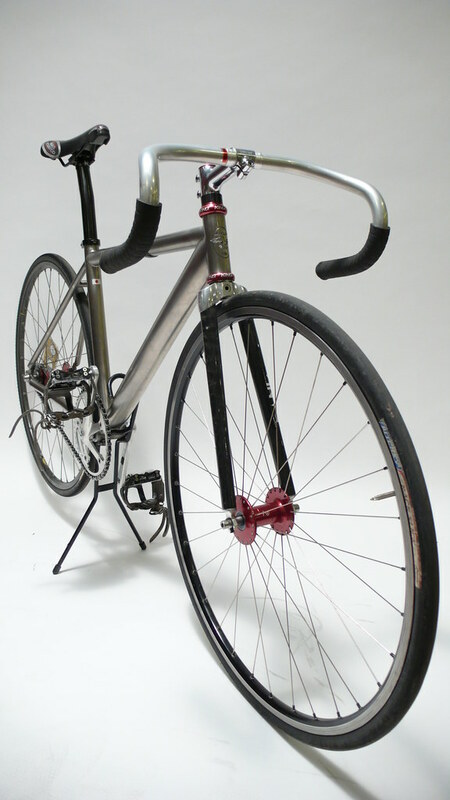 Please post up your fixed wheel and dedicated track bikes. This can be built up quite light, although it's currently at 7.2kg for track and 7.4kg for TT because it has to be fast, cheap and bomb proof first. Waiting for a thread like this! Here's mine, comes out to 15.3 lbs w/everything you see here. 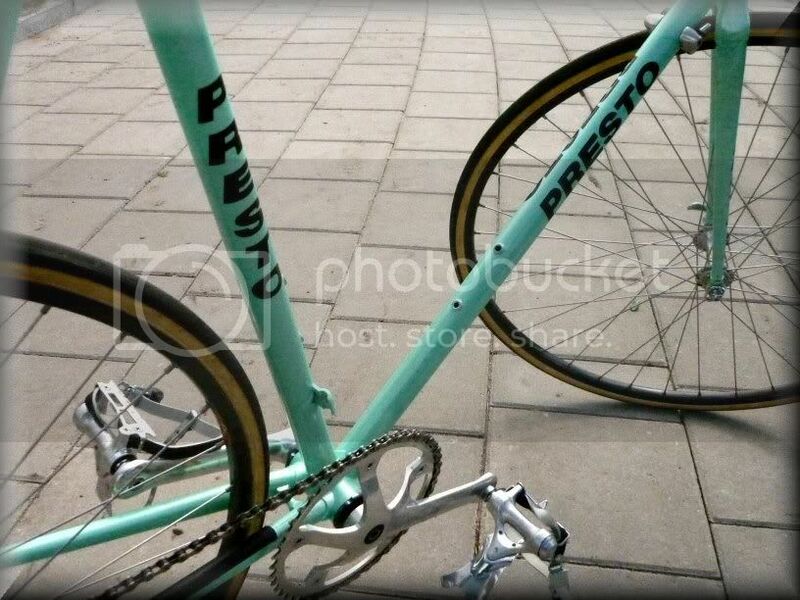 Hello, here's mine 20yr old frame new respray and new equipment,now my training bike. forgot to add, its not very WW though. 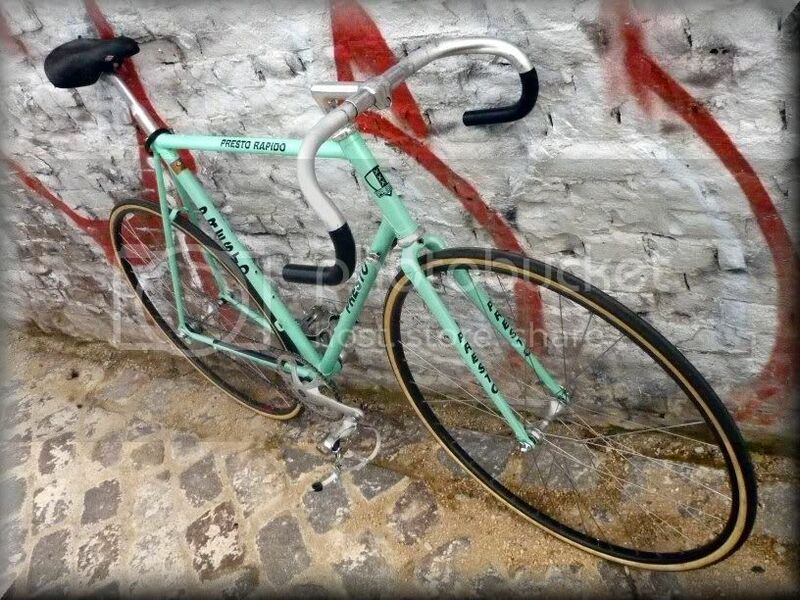 My first track bike, Avanti Pista Comp ... came with brakes, they are back on there as im trying to get rid of it, although it seems like a bad time to sell being a southern hemisphere winter. My custom painted cannondale fixie. Nothing too special just built up with some parts from the garage. Here is my Specialized Langster Steel. Used for commuting and sometimes for training. My old Langster build. Sort of miss her but damn was she light. 13.00 LBS bang on the button. 1954 Bates Volante.Now has a front brake. Bikes are like beers there's no such thing as a bad one but some are better than others. Traitor Ringleader in the raw colourway. Not superlight, but not heavy either. Shut up legs and do what I tell you! I finally got some decent pictures of my fixed bike, although this setup is more for riding at work than the light race setup. 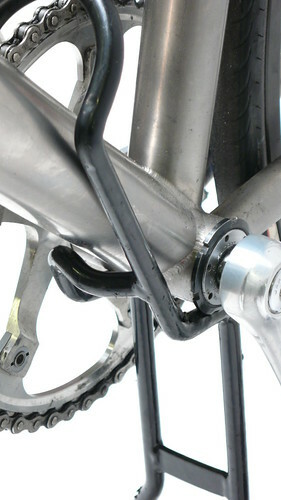 I'll try to get some Pics with the Zipps, speedplays and the new outboard bearing track cranks. total weight in these pics is like 16 or so, "racey" weight is somewhere around 13 or 14. 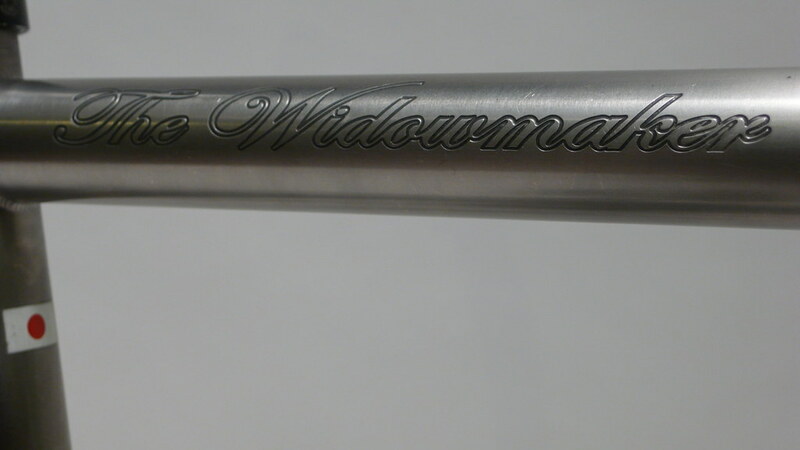 This frame is unbelievably stiff and has an incredibly over sized bi-ovalized downtube. 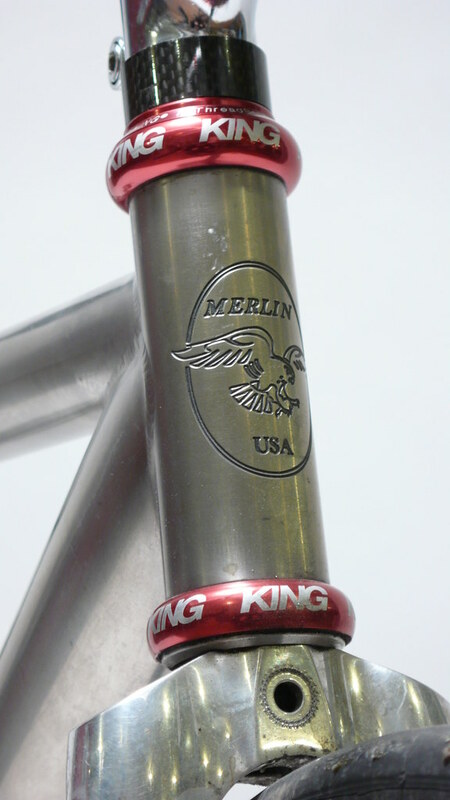 Frame: Custom merlin track frame with engravings. Fork: Custom wound up, no decals, 35mm of offset. 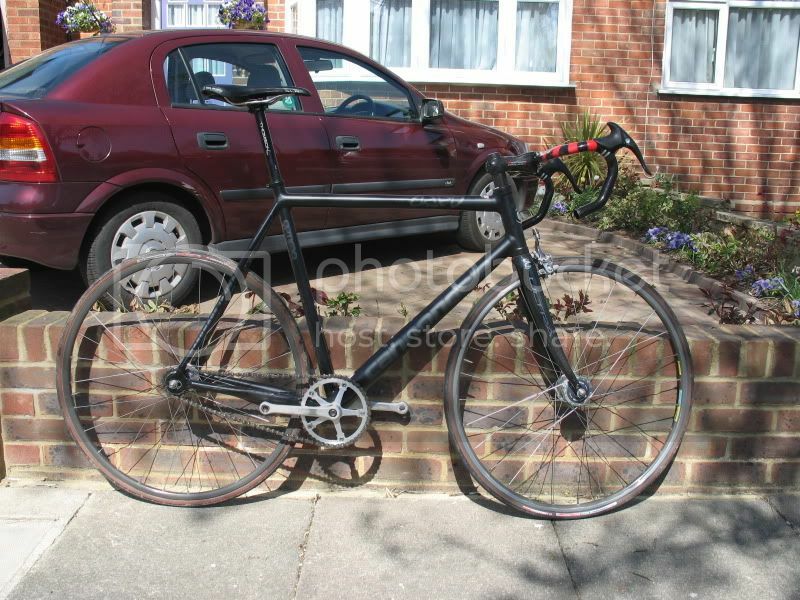 old codger wrote: Hello, here's mine 20yr old frame new respray and new equipment,now my training bike. 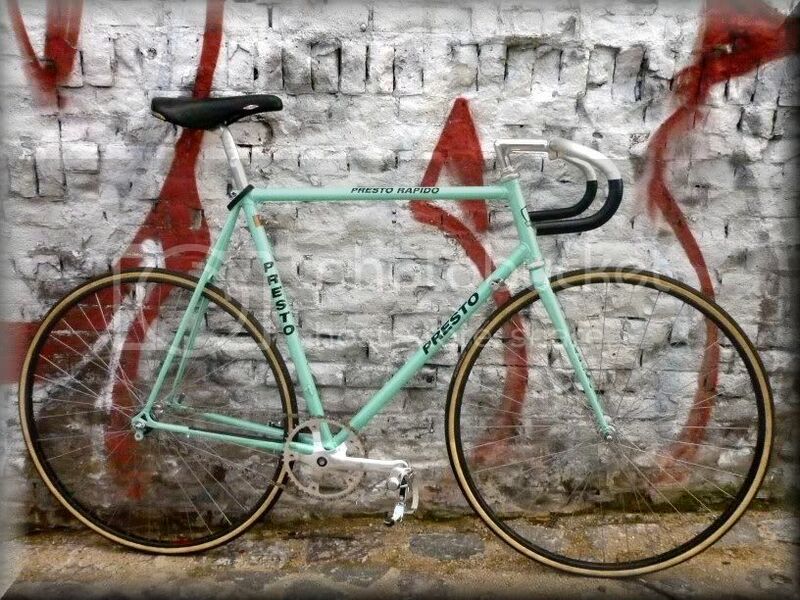 Are Pista rims strong enough to be used with brakes? I've build this with the frame from the geared racing bike I owned 15 years ago. In 1999 I passed it on to a room mate when I bought a new bike. Much to my surprise I ran into him a few months ago and found that he still owned the bike. Nostalgia got the better of me and he actually gave me the bike back for free. 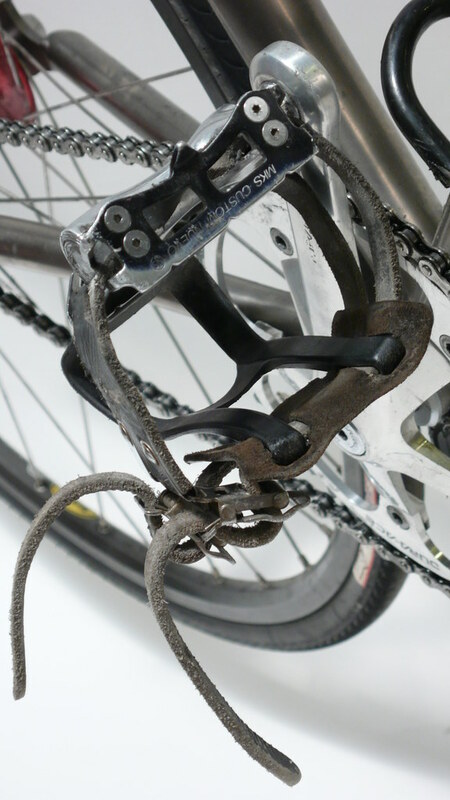 I stripped it of all the old Shimano 8sp stuff and got some old (80s/90s I hope the experts in this forum can tell me?) Campagnolo Record Pista stuff - crankset, bottom bracket headset, seat post, chain - several wheelsets (some FG, some SS) and old 80s Campa Record front brake and dug up my 20 years old Rolls saddle. Pedals are Shimano and have to be changed to Campa in the near future, wheels are Record hubs with Sapim spokes and Mavic GP4 tubular rims. Stem and handlebar are Cinelli A1 and Criterium. 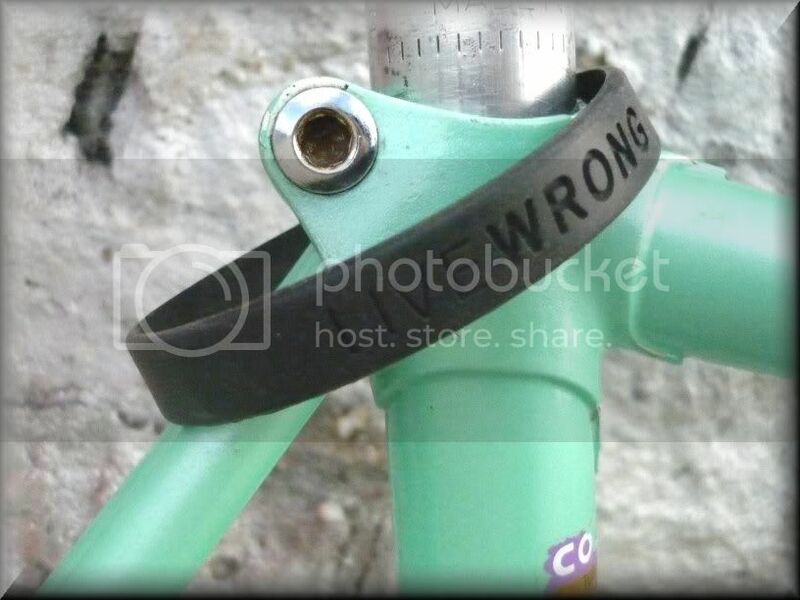 Still looking for a small brake lever for the front brake and a Cinelli A2 Pista stem but that will be solved soon. 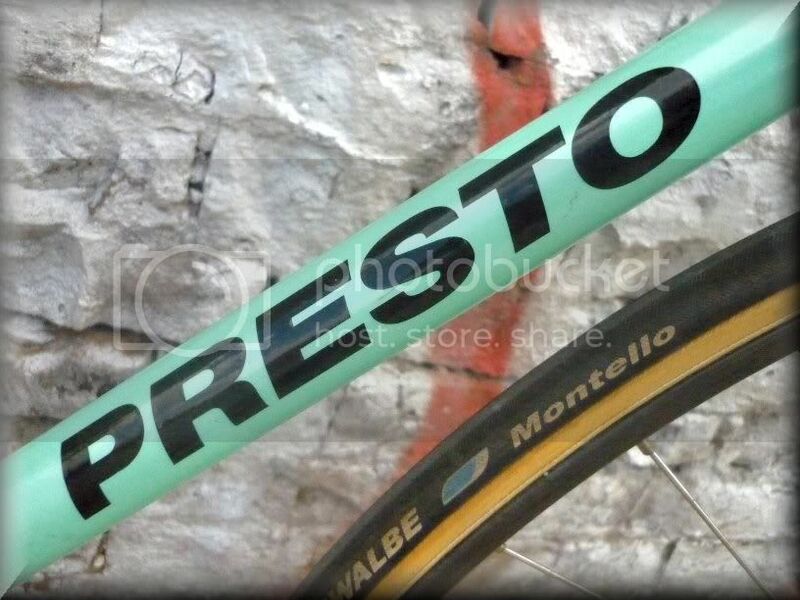 Presto is a bike shop in Amsterdam, The Netherlands. 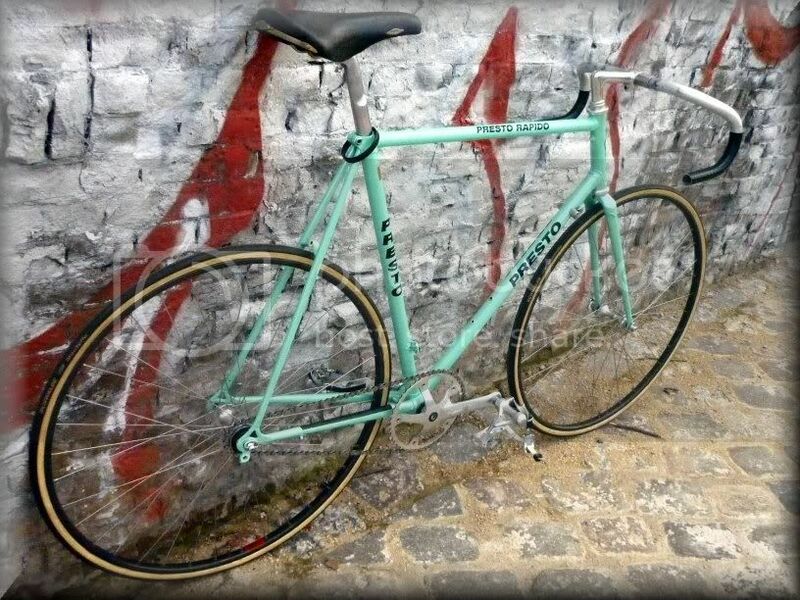 They used to have a line of Columbus tubed steel frames. 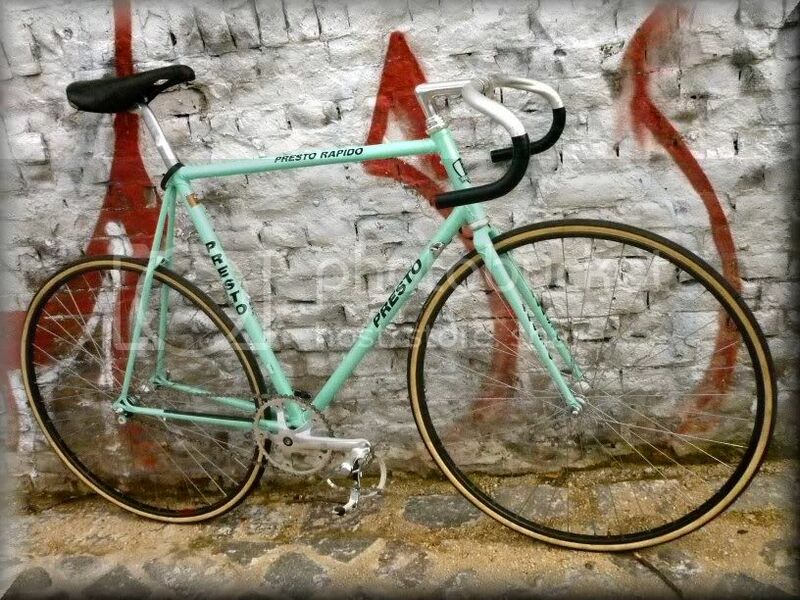 They were build in the factory of Andrea Pesenti in Italy, painted in Belgium and build up in Amsterdam. Not weightweenie at all, I know. by mdeth1313 » Sat Aug 11, 2018 11:14 pm » in Introduce Yourself / Gallery - Please use metric weights.